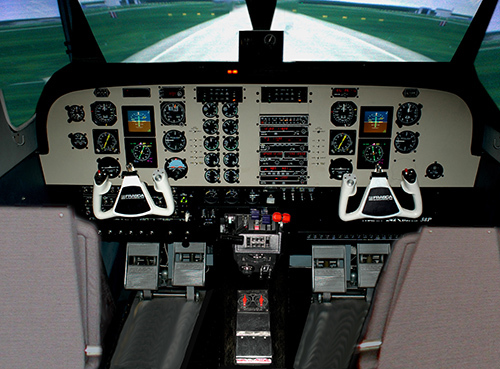 Here Jet Orientation or Pilot Refresher courses are conducted for Cadet pilots using classrooms, FRASCA and / or other appropriate simulator. 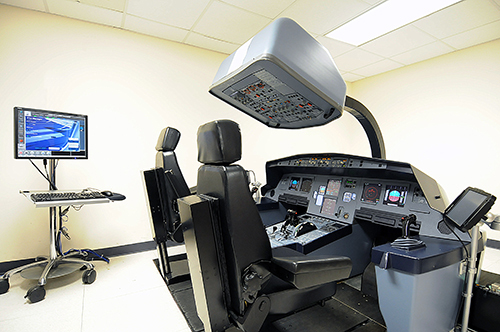 Flight Deck Crew learns Aircraft Systems, Company Policy and Procedures, as well as Planning & Performance for all types of aircraft. During training the crew makes use of CBT, FTD, IPT, and FMST to learn Standard Operating Procedures (SOP) in all situations and within the required limits and regulations. 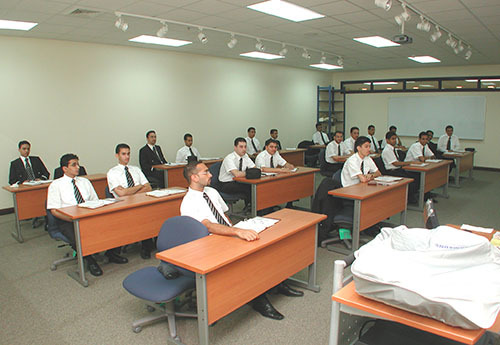 Participation in these training programs guarantee all Operations Personnel (i.e. Dispatchers / FOO’s / OCC / Crew Schedule) are kept as current as Flight Crew members to ensure high level of safety.